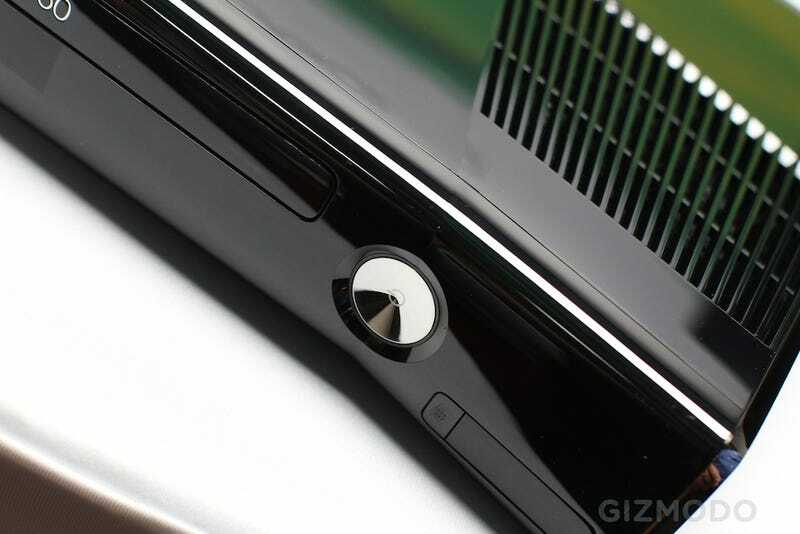 The new Xbox 360 is the most technologically advanced yet thanks to the CPU and GPU sharing one chip on the 45nm scale. It's quieter, cooler and less energy hungry—sucking half the power of the original. EXTREMELY GEEKY DISCLAIMER: AnandTech speculates that Microsoft may be using 40nm manufacturing. Microsoft confirmed with us that it's 45nm.